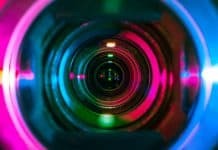 According to an assessment by the Institute of Education Sciences, only about 13% of the grants awarded under the Investing in Innovation, or i3, program were considered successful (Sparks, 2018). With astonishingly few of the hundreds of programs proposed under this $1.4 billion federal grant program, here is the story of one grant project that truly led to statistically significant positive effects for English learners. English learners (ELs) are the fastest-growing U.S. school population and constitute more than 20% of the total enrollment of California schools (California Language Census, 2017). Unfortunately, many ELs, who have attended U.S. schools for years, are not reaching English language proficiency. It is estimated that between one-quarter and one-half of all ELs who enter the primary grades will become long-term English learners (Olsen, 2014), particularly during middle school. Many adolescent ELs remain at an intermediate level of English proficiency or below (Olsen, 2010) and must cope with the double demands of learning rigorous content in core courses and a second language (Short and Fitzsimmons, 2007), which contributes to ELs only achieving below grade-level academic standards (Olsen, 2010). Furthermore, ELs who are not reclassified are often tracked into lower-level classes and are at a higher risk of not graduating (Kim and Herman, 2009). After winning one of the coveted Investing in Innovation (i3) development grants in the 2013–14 school year, the California League of Schools (CLS) partnered with Dr. Kate Kinsella and Associates and others to initiate the Families for College program in the Moreno Valley Unified School District (MVUSD). Located 70 miles east of Los Angeles in a high-poverty “urban-fringe” area of Riverside County, the school district had chronically low high school graduation rates and a staggeringly high dropout rate. 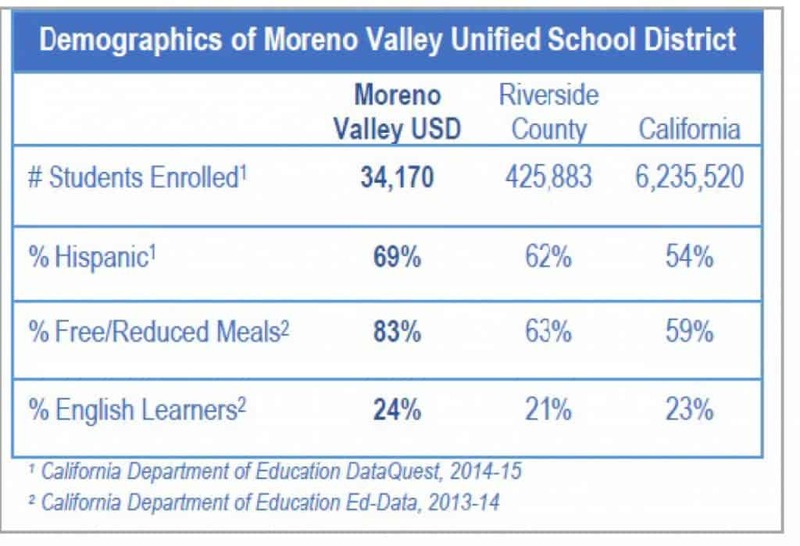 Compared to the county and state, MVUSD had 83% of students who qualify for free or reduced-price meals, and 24% of students classified as ELs (California Department of Education, 2013–14). 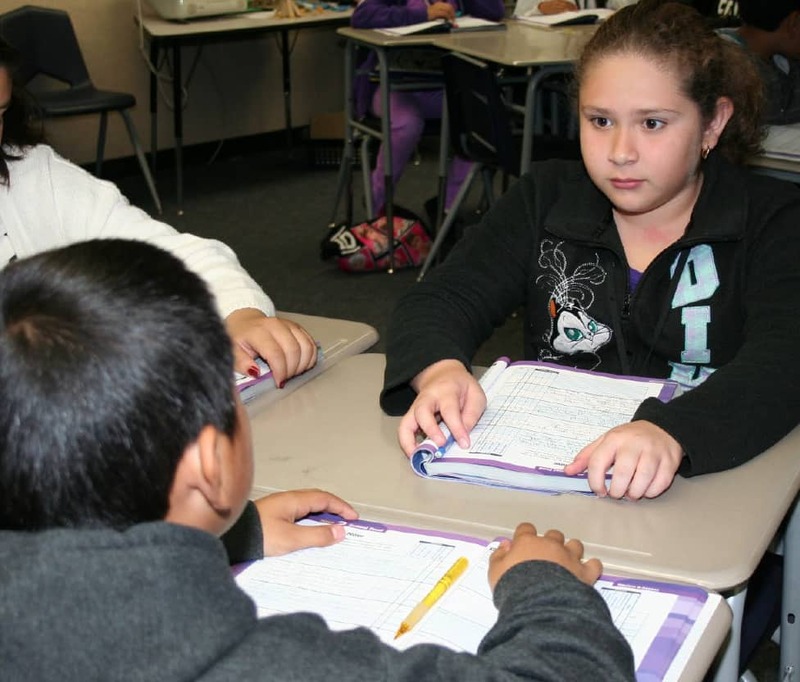 Prior to the grant, the percentage of English learners in MVUSD who reclassified as English proficient wasbelow 10% by sixth grade and below 5% by eleventh grade. The Families for College i3 grant program had an initial goal to raise the reclassification rate from below 5% to an ambitious 35% over three years, before ELs entered high school, to increase their odds of graduation. The major objectives of the program were 1) to significantly improve the academic achievement of high-need English learners in middle school so they can access college preparatory curriculum in high school, and 2) to increase parent participation in the school communities. The five-year program provided a unique combination of rigorous curriculum, extensive professional development for teachers and administrators, family engagement strategies, and mentor support for students. The program served a cohort of 325 English learners and their families from the beginning of sixth grade at six middle schools through the fall of their tenth-grade year at four high schools. 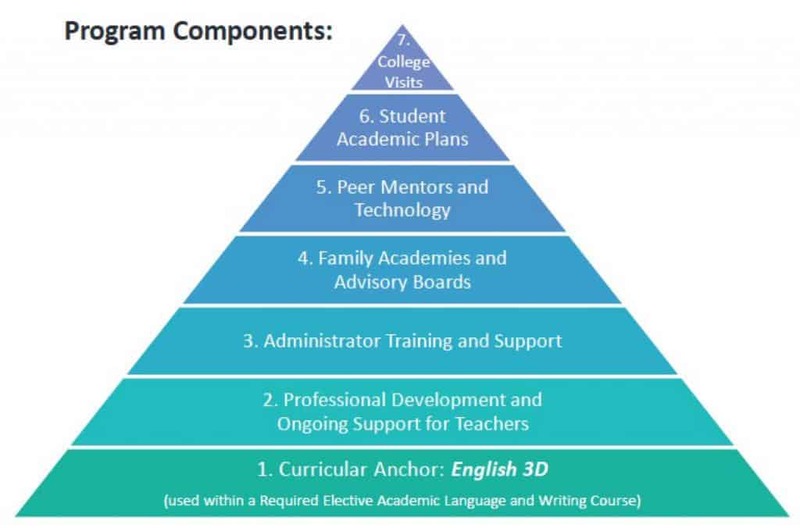 The three largest components of the program were the implementation of targeted academic English instruction using Dr. Kate Kinsella’s English language development curriculum, English 3D; a core set of instructional routines; intensive and ongoing professional development for teachers; and guided support for administrators. These academic resources were concentrated in grades 6–8, with the goal of reclassifying cohort students as “fluent English proficient” by the end of eighth grade in order to better access the high school core curriculum and the pathway to college and career success. 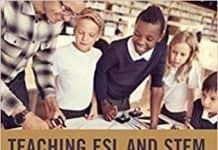 A key recommendation from numerous EL studies is the use of appropriate, intensive, and effective English language development materials to promote access to the core content. In addition, ELs need dedicated time for second-language learning and practice, as content teaching does not ensure that teachers effectively address the multifaceted language skills that students must develop (Gersten and Baker, 2000; Ramirez, 1992; Kinsella 2018). Therefore, the Families for College program adopted the curriculum English 3D for daily use with cohort students. English 3D is specifically designed to equip students with the academic language to discuss, describe, and debate contemporary issues that are compelling to adolescent learners (Kinsella, 2016). Dr. Kinsella developed the program over multiple years through her involvement with adolescent English learners in San Francisco State University’s Step to College Program and through her extensive work providing teacher and administrator training and coaching with upper-elementary and secondary schools. 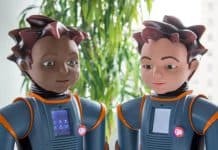 English 3D is a unique language development program designed to ensure proficiency in the “language of school,” the academic language, writing, discourse, and demeanor vital to success in secondary school, college, and career. The daily lessons are driven by highly relevant issue-based informational text sets that serve as conceptual platforms for daily verbal and written academic speaking and listening tasks. Experience from previous projects taught Dr. Kinsella and her associates that to initiate a successful implementation, it is best to start with the willing. The California League of Schools, along with district leaders Superintendent Dr. Martinrex Kedziora and English learner director Lilia Villa, invited teachers, students, and families to “apply” for the opportunity to participate in the Families for College program. Everyone who applied was accepted, but participants had to make a commitment to the program. 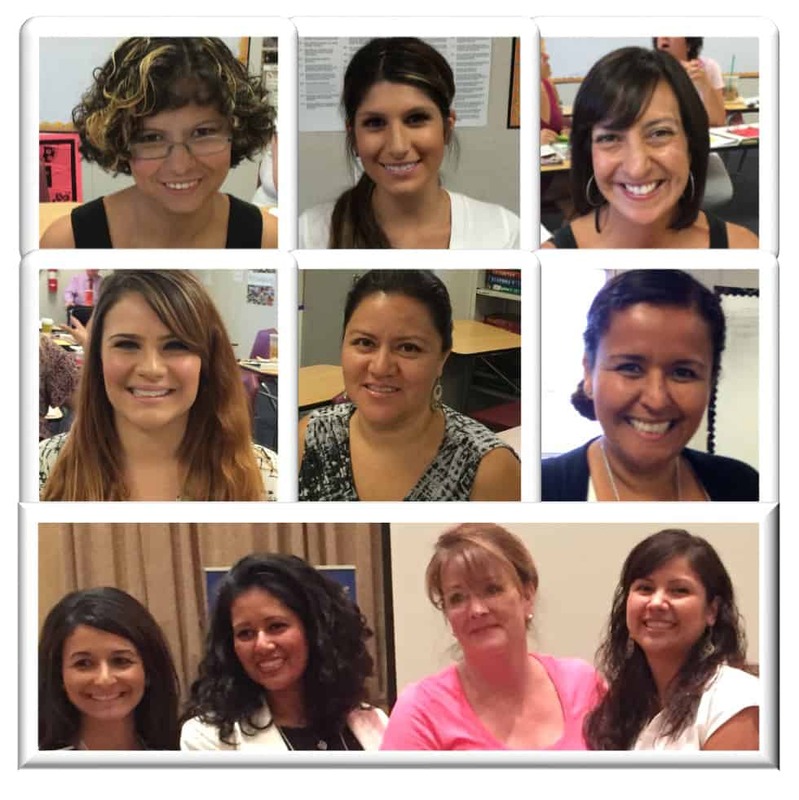 Teachers had to be willing to teach a dedicated ELD class, implement the curriculum, and actively participate in rigorous professional development and in-classroom coaching. Families had to agree to, and students had to be willing to attend, the dedicated ELD class. When it appeared that the dedicated period of ELD might impact students’ ability to take electives, such as band or art, Dr. Kedziora and Ms. Villa willingly intervened and added additional periods to the school day so students would not miss any other classes. A unique aspect of the Families for College implementation of English 3D was having the author, Dr. Kinsella, provide the initial training for teachers and administrators and oversee the implementation of the curriculum. Theresa Hancock, Dr. Kinsella’s lead associate, directly trained all of the grade-level cohort teachers (grades 6–8) for each of the three years of the English 3D implementation. Each year, teachers participated in ten days of training, classroom coaching, and customized follow-up support sessions. During the trainings, Ms. Hancock extensively modeled lessons and the instructional routines required to successfully implement English 3D. Teachers were also given opportunities to practice each routine with each other in small groups, receiving supportive feedback from Hancock and their peers. As a result, each teacher provided one period of core English language arts, followed by a second designated period of academic language instruction using English 3D. Teachers also worked collaboratively during each of the trainings, at their school sites, and on Edmodo (an online communication tool) with a focus on lesson planning, reflection, and improvement. In addition to teacher training, school principals also received training by Dr. Kinsella and Theresa Hancock. Dr. Kinsella provided initial trainings for principals designed to equip them with an understanding of the partner and group interactions and key attributes of English 3D and what to look for during classroom observations. 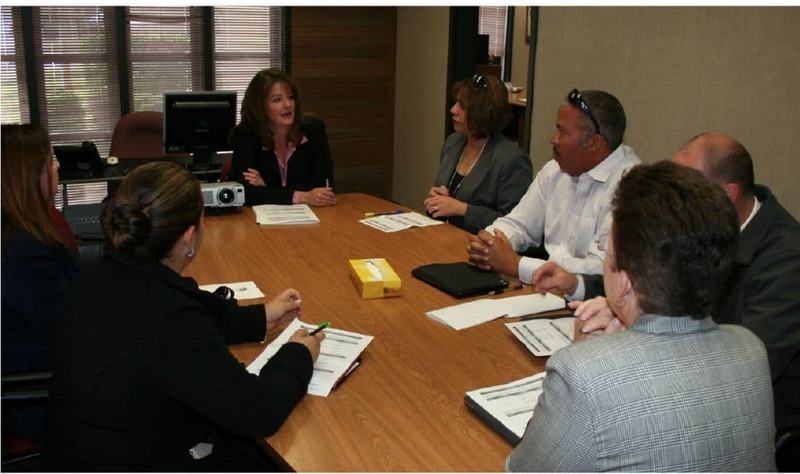 Subsequently, Theresa guided principals and district leadership during observations of cohort classrooms to identify trends and to inform subsequent days of follow-up training for teachers. Principals learned to identify key features of the instructional routines and discussed strategies to further support teachers. 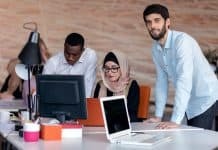 As a result, principals identified the need to protect teachers from additional initiatives and demands while they were participating in the program. Finally, to strengthen their understanding of Dr. Kinsella’s work with academic response frames, accountable partner interactions, and whole-class reporting with attentive listening tasks—key attributes of English 3D—principals co-delivered lessons with their teachers in cohort classrooms. 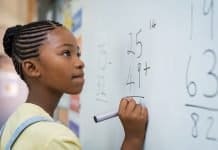 Not only did these lessons strengthen each principal’s understanding of the curriculum, but the experience also strengthened their credibility with teachers when conducting observations. Principals overwhelmingly expressed a deeper understanding of Dr. Kinsella’s intentional language-focused instruction as a result of the trainings, guided observations, and lesson delivery. 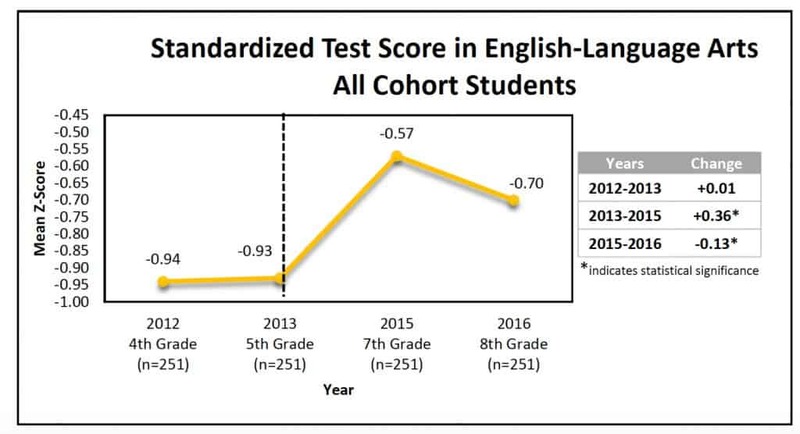 Of the cohort students who began the program in the fall of sixth grade (2013) as English learners, 78% (196 of 250) were reclassified as fluent English proficient by the fall of ninth grade (2016); in total, 83% of all cohort students were reclassified as fluent English proficient at the start of their freshman year in high school. 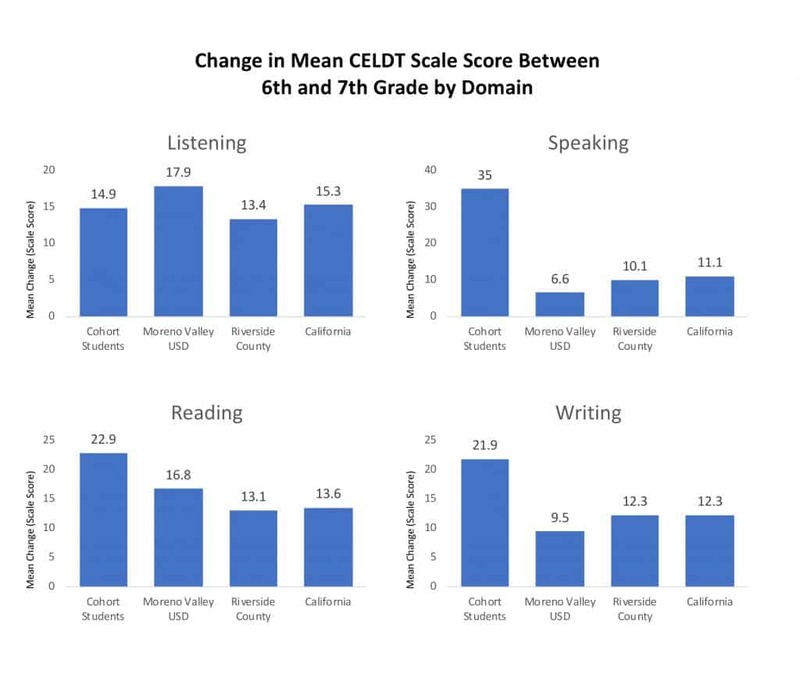 The overall mean score of cohort students on the California English Language Development Test (CELDT) increased by 23.7 points between the fall of 2013 (sixth grade) and 2014 (seventh grade), exceeding mean historical gains made by ELs in the district, county, and state in three of four domains: speaking, reading and writing. The performance of cohort students on state standardized tests in English language arts was significantly greater in seventh and eighth grade (+.36 and +.23 standard deviations) than in pretreatment years. During focus groups, students reported that using English 3D most improved their ability to speak and write more effectively in English. They indicated that the English 3D daily lessons provided many more opportunities to practice speaking with partners and present ideas to the whole class. Several students commented that their teachers took extra time to help them correct mistakes and use the right grammar. Students said English 3D improved their reading through opportunities to read articles and study new vocabulary words. One student said that, before English 3D, he used to skip words when reading. After he had experienced the program, he joined the debate team in high school. Cohort teachers interviewed also expressed that, through their English 3D classes, their students became more confident and were more eager to participate. Students were using more academic vocabulary and their writing had improved. Overall, the students became more proficient in listening, speaking, reading, and writing in English. One teacher commented that her EL students had become better writers than her GATE students. Most students said their attitudes toward school had improved because of their experiences in English 3D. They cited their teachers being excited about teaching and caring about student success. Students said that they received far more time to practice speaking in English 3D than they received in any other class. 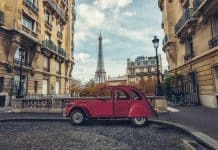 This extra practice time helped students feel less shy and more comfortable speaking English. Students said that without all the practice time, their English would not have improved so much. Others reported that students’ writing was stronger, with clearer thesis statements and better supporting evidence. 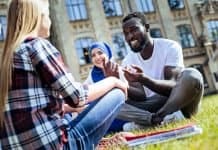 Students were beginning to realize how important language skills were to their future careers and were showing an increased interest in going to college. Teachers also reported that their EL students’ attendance had improved compared to other students. Teachers also reported that the professional development they received through the program improved classroom instruction. Improvements included an increase in teacher expectations resulting in more rigorous instruction. Teachers were more confident in using academic vocabulary and in implementing instructional routines more consistently. Teachers also incorporated the instructional routines they learned into their other content classes. Clearly, with English learners as the largest growing population and achievement data showing the increasing demands of college and career readiness in the era of the Every Student Succeeds Act, it is imperative that grant funds and district efforts go toward replicating proven practices where progress has actually been accomplished. This study points out the benefits of supporting teachers with a strong curriculum, instructional routines, and quality professional development. 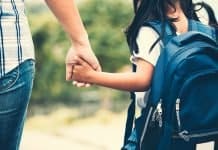 The Families for College program has proven that achieving statistically significant positive effects for English learners is indeed possible. For more information about the Families for Schools program, please contact Dr. Kate Kinsella’s lead associate, Theresa Hancock ([email protected]), or the California League of Schools at www.EnglishLearners.us. 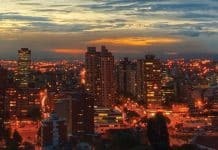 For the ERC Families for College evaluation report, please visit www.ercdata.com. The project was funded through the U.S. Department of Education’s Investing in Innovation program, grant number U411C120095. Kate Kinsella, EdD ([email protected]), provides consultancy throughout the U.S. to state departments of education, school districts, and publishers on evidence-based instructional principles and practices to accelerate academic English acquisition for language-minority youth. Her numerous publications and instructional programs focus on career and college readiness for academic English learners, with an emphasis on academic interaction, high-utility vocabulary development, informational text reading, and writing across subject areas. Theresa Hancock ([email protected]) works as Dr. Kinsella’s lead associate, providing training and coaching for teachers and principals in districts and schools across the nation. She co-authored the Academic Vocabulary Toolkit (Grades 3–8, National Geographic Learning-Cengage). She has worked on several USDOE grant projects and numerous programs focusing on the academic achievement of English learners through the implementation of Dr. Kinsella’s programs and life-changing instructional routines. 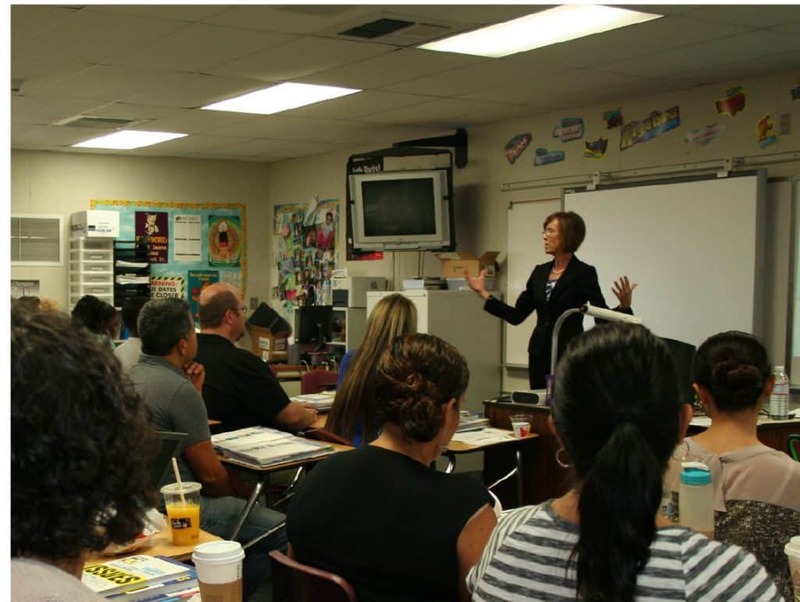 California League of Schools has a history of providing exceptional professional growth opportunities to middle-grades teachers and administrators through their statewide conferences and ongoing professional development programs within districts. CLS leads the largest state Schools to Watch program in the nation, with over 100 middle-grades schools identified, has served as the lead agency for three U.S. Department of Education grants, and is a state hub for five U.S. Department of Education grants. Kim, J., and Herman, J. L. (November 2009). “A Three-State Study of English Learner Progress.” (CRESST Tech. Rep. No. 764). Los Angeles: University of California National Center for Research on Evaluation, Standards, and Student testing (CRESST). Gersten, R., and Baker, S. (2000). “What We Know about Effective Instructional Practices for English-Language Learners.” Exceptional Children, 66(4), 454–470. Kinsella, K. (2016). 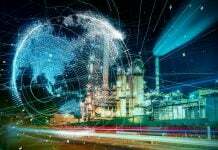 English 3D: Course B. Houghton Mifflin Harcourt. Kinsella, K. (October 2018). “Strategies: Harmful or Helpful?” Language Magazine. Olsen, L. (2010). Reparable Harm: Fulfilling the Unkept Promise of Educational Opportunity for California’s Long-Term English Learners. Long Beach, CA: California Together. Olsen, L. (2014). 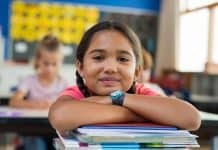 Meeting the Unique Needs of Long-Term English Language Learners: A Guide for Educators. National Education Association. Ramirez, J. D. (1992). “Executive Summary: Longitudinal study of structured English immersion strategy, early-exit and late-exit transitional bilingual education programs for language-minority children.” Bilingual Research Journal, 16(1), 1–62. Short, D., and Fitzsimmons, S. (2007). Double the Work: Challenges and Solutions to Acquiring Language and Academic Literacy for Adolescent English Language Learners. Washington, DC: Alliance for Excellent Education. 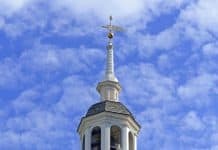 Sparks, S. D. “Investing in Innovation ‘Gems’ Show Tricky Path for Districts Using Evidence under ESSA.” Education Week, June 11, 2018, http://blogs.edweek.org/edweek/inside-school-research/2018/06/investing_in_innovation_evaluation_essa.html#comments. What part did reading play in the program? English 3d is a reading, vocabulary development and writing program.